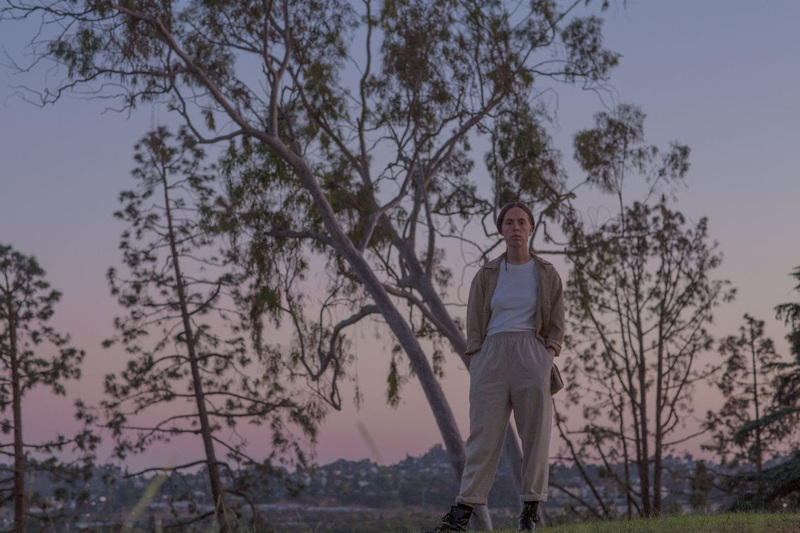 Los Angeles-based artist, Hand Habits (aka Meg Duffy) has announced their new album, placeholder, with its title track and lead single. NPR, who premiered ‘placeholder’ today is calling it “a soft yet scathing lamentation of being secondary,” saying it “screams with a sigh.” placeholder will be released on Friday 1st March via Milk! Records / Remote Control and is available for pre-order now. Meg Duffy grew up in a small town in Upstate New York and they cut their teeth as a session guitarist and touring member of Kevin Morby’s band. The Hand Habits project emerged after Meg moved to Los Angeles; it started as a private songwriting outlet but soon evolved into a fully-fledged band with Meg at the helm. Hand Habits‘ debut album, Wildly Idle (Humble Before The Void), was released by Woodsist Records in 2017. Two years later, Hand Habits has returned with their sophomore album, placeholder. Today, Hand Habits share first single and the title track, ‘placeholder’ which on its surface is about a break-up. “Oh but I was just a placeholder/ A lesson to be learned,” a scorned Meg sings over a lush bed of twangy guitars. The blame quickly shifts, though, as Meg begins to take on partial responsibility for the partnership’s collapse: “Oh but now you are just a placeholder/ Blinded by desire/ Oh now you’re just a placeholder for someone wasting time.” Nothing in Meg’s world is as simple as black and white, right or wrong. An openness to nuance drives revelation in these songs. Hand Habits – placeholder is out Friday 1st March via Milk! Records / Remote Control Records.